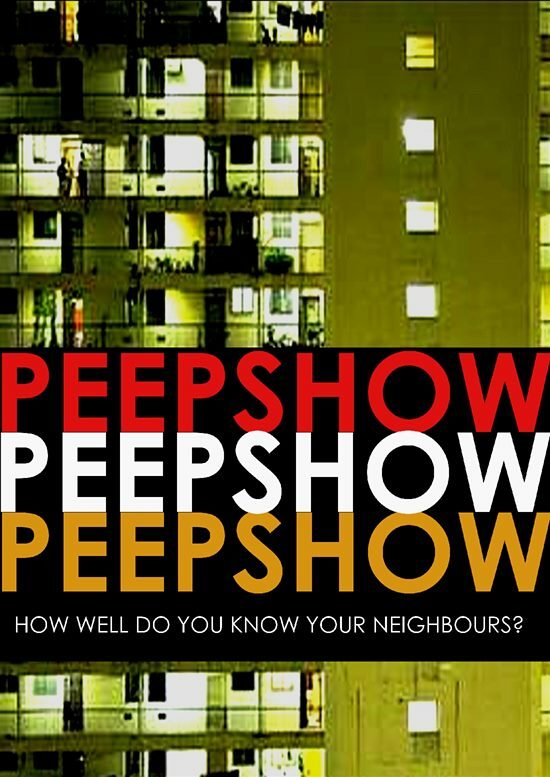 Performed in The Grand’s Arts Wing, Isabel Wright’s brilliant play tells of two friends, four lovers and one loner exposing glimpses of their urban lives to an audience of voyeurs. By the award-winning Frantic Assembly. Directed by Jodie Affleck and Mark Dakin.